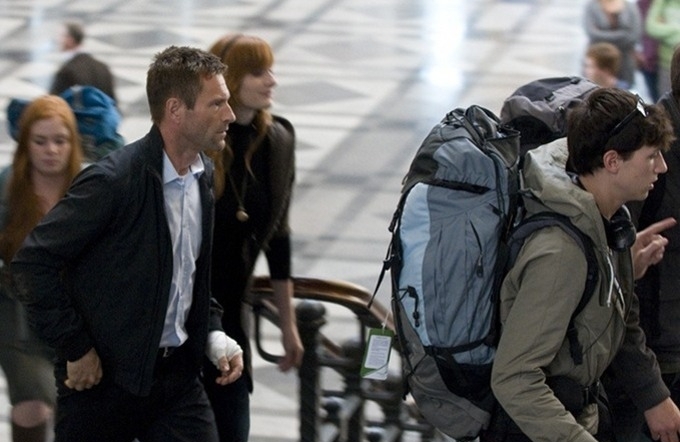 Far from home, far from safe, far from over. 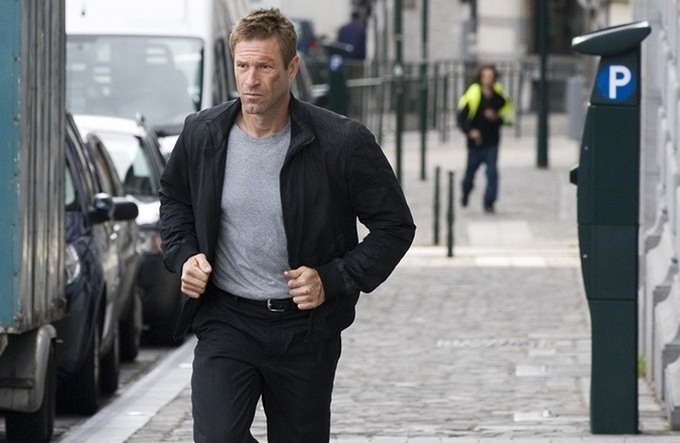 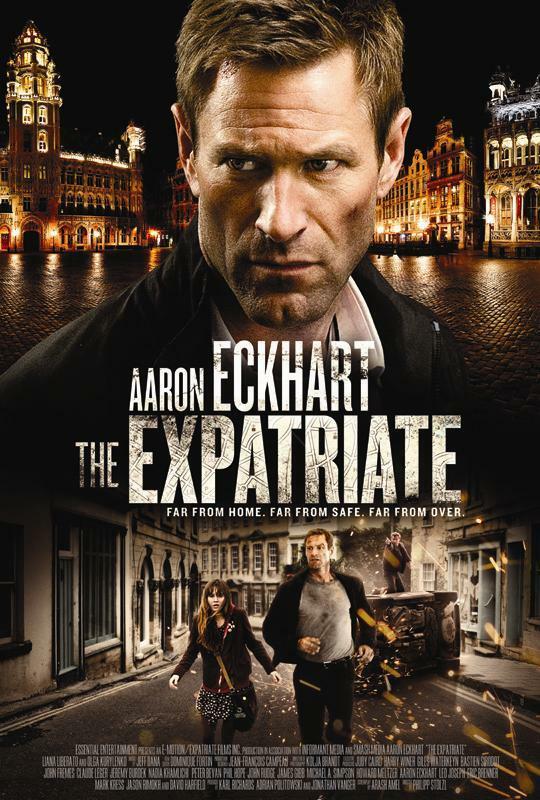 Actor Aaron Eckhart is a great actor, am glad he got the lead role in The Expatriate. 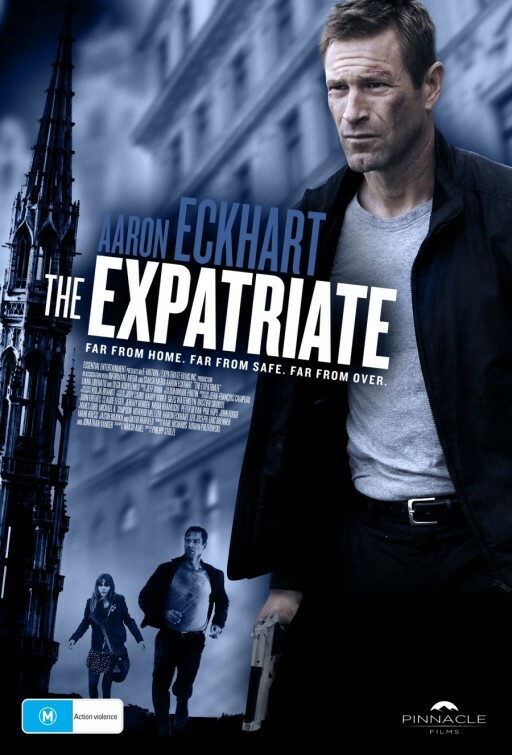 Definitely want to see the film! 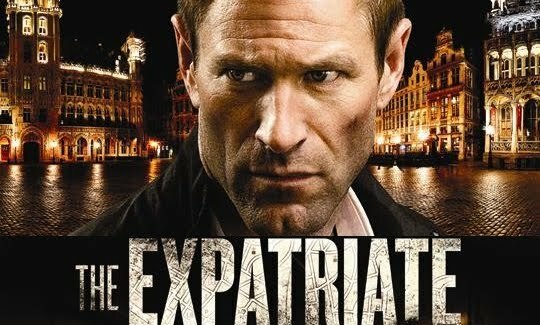 The film is starring Aaron Eckhart as an ex-CIA agent who is forced on the run when his employers mark him and his daughter for termination as part of a wide-reaching international conspiracy. 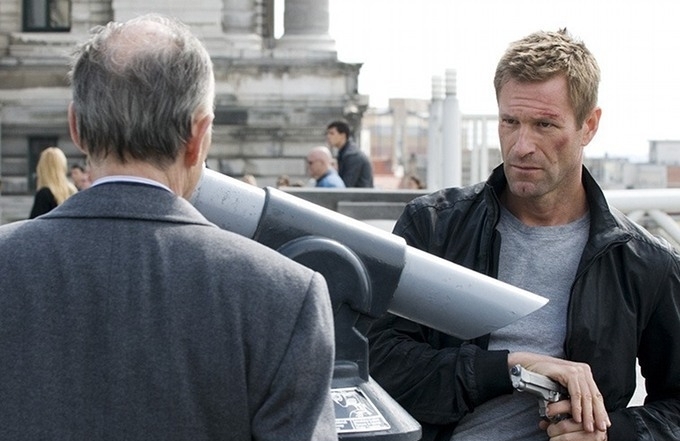 The film is directed by Philipp Stolzl.